https://www.davitmaster.com only uses your personal information for the original purposes it was given. Your personal information will not be sold or otherwise transferred to unaffiliated third parties without your approval at the time of collection. https://www.davitmaster.com will not disclose, use, give or sell any personal information to third parties for any purposes other than to our suppliers and other third parties who need to know in order to deliver services on behalf of https://www.davitmaster.com unless required to do so by law. 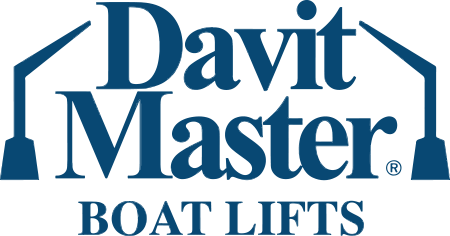 Further, https://www.davitmaster.com reserves the right to contact you regarding matters relevant to the underlying service provided and/or the information collected. https://www.davitmaster.com may use your personal information for target advertising toward you based on things such as region, gender, interests, goals, habits, etc. https://www.davitmaster.com may disclose Contact Information in special cases where we have reason to believe that disclosing this information is necessary to identify, contact or bring legal action against someone who may be violating our terms and conditions of use or may be causing injury or interference with our rights, property, our customers or anyone who could be harmed by such activities.